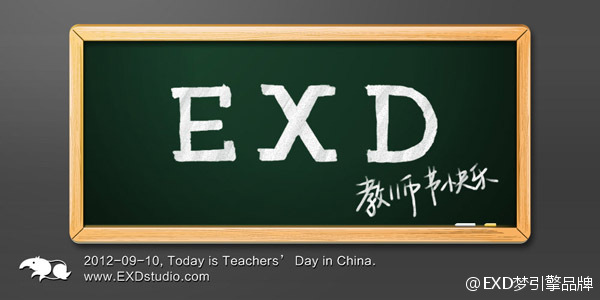 Today is Teacher’s Day in China, Happy Teacher’s Day. 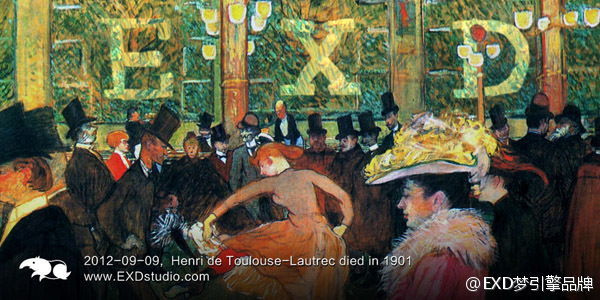 French painter Henri de Toulouse-Lautrec died on September 9 1901. 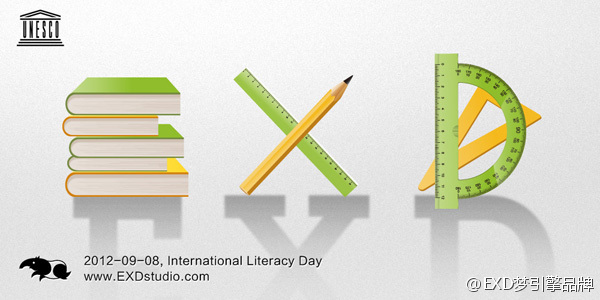 September 8 was proclaimed International Literacy Day by UNESCO on November 17, 1965. 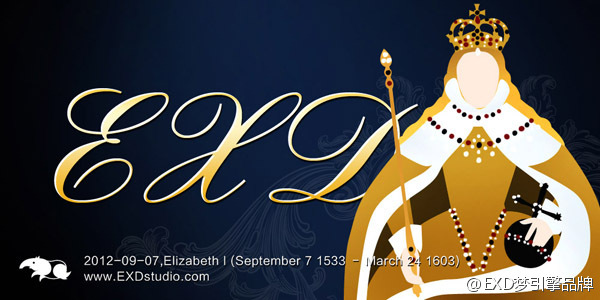 Elizabeth I (7 September 1533 – 24 March 1603) was queen regnant of England and Ireland from 17 November 1558 until her death. 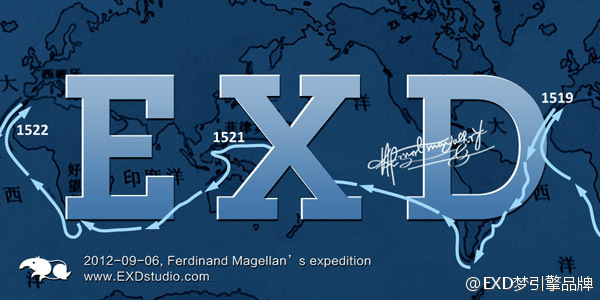 Magellan’s expedition was the first to circumnavigate the globe，but only Victoria , the sole ship of Magellan’s fleet, returned to Spain on September 6 1522.